We welcome you to contact us! 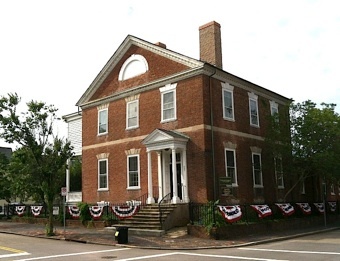 The Norfolk Historical Society maintains space at Historic Fort Norfolk (c. 1810). We are also available via mail, e-mail, and social media. Fill out the form below to be added to our e-mail list!